I used to be a die hard Weight Watchers addict. I used to use the app religiously and loose the weight, 10-20 lbs. Then I would stop, gain it back and start all over again. 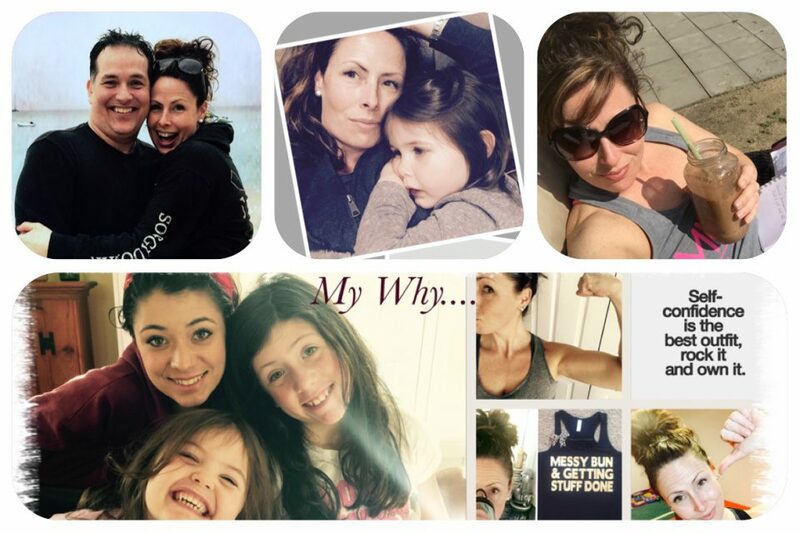 I am now a Beachbody coach and have learned how to schedule my workouts and I’m much better now. BUT, I was still having a hard time with the eating! 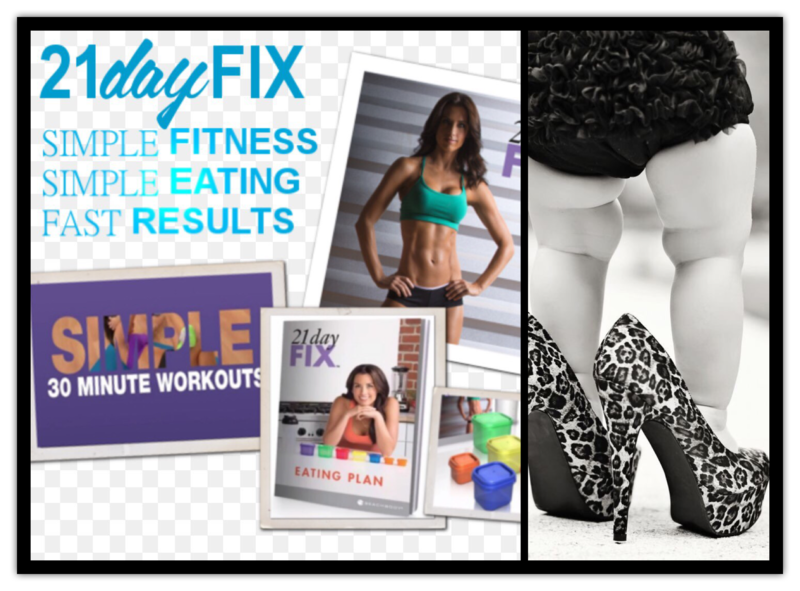 In comes the 21 Day Fix Fitness Program. Ok, those containers sat on my counter for 2 months. I was not impressed with the idea at first. I finally decided that I would buckle down and figure them out. It was easy, I am an idiot for waiting. Oh well, better late than never. I only used them a few times before I could pretty much just eye the food portions. After a few days I realized, they taught me how to portion control! Ok! That was easy! The workouts are awesome and the meal plan made way more sense when I understood the containers. So now 2 1/2 weeks later, down 5 lbs and 3 inches off my waist, I’m a believer! This program is not a diet! It is a learning tool to help you re learn what to and how much to eat for your bodies needs. Once you figure it out, you can do it anywhere! Want to see for yourself?? Join us Feb 8th! 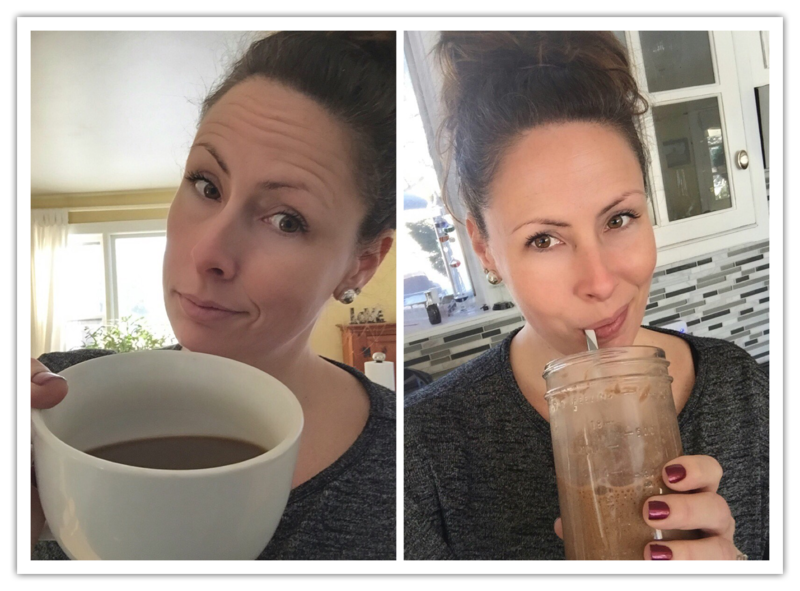 If you are a busy person like me, a busy mother of 3, you know all to well the cringeworthy moment when you pick up your coffee mug and take a big gulp of freezing cold coffee 😝 even though you just reheated it for the millionth time. Today I was struck with genius! Not really, but I poured my cold coffee into the blender and added some chocolate Shakeology, ice and a touch of water, BAM! I had what rivaled a frosty drink from Starbucks! Just saying, if you have chocolate Shakeo and end up with a cold cup of coffee, now you know how to make it WOW! I am finally back at my blog. I have been doing some soul searching and was feeling a little lost, but am now on a much better path. I have decided that I needed to put some more time into me. I have been trying to eat better, cook better for my family and exercise for better health and confidence. 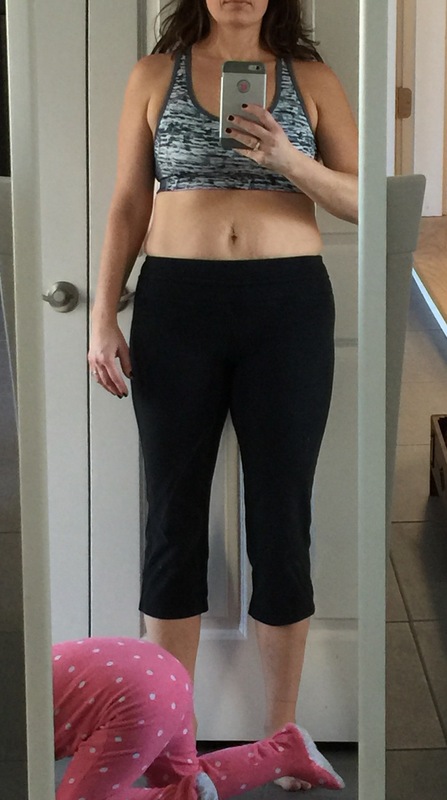 So here goes, I just finished week 2 of the 21 Day Fix Program. I’m down 4 lbs and 2 inches off my waist. So far so good I’d say! 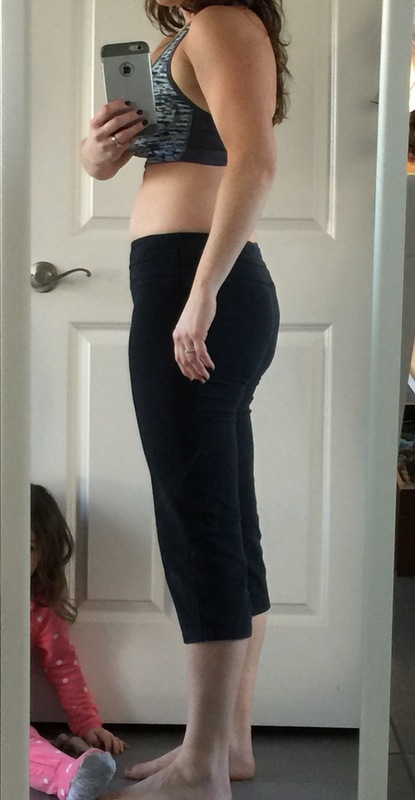 For accountability, I’m posting this terrifying pic of my before. So there! I did it. Now at the end of next week I will post by afters. Wish me luck!